If you love driving the Toyota Corolla around Calhoun or Calhoun but have always wished there was a hatchback version available, you’re in luck. 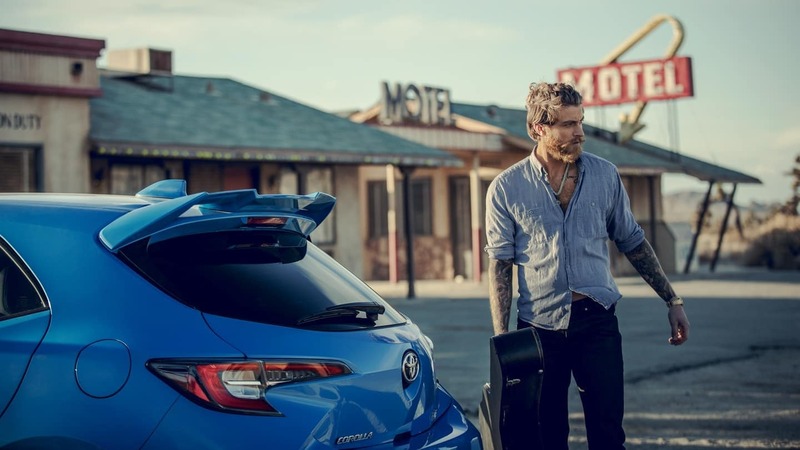 Toyota has has released the new 2019 Toyota Corolla hatchback. You’ll get the reliability and fuel efficiency you love in your Corolla sedan, but with the added bonus of a hatchback trunk. 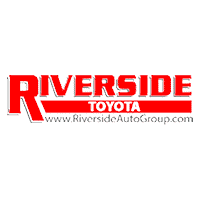 This vehicle has a starting price of $19,990 MSRP* and is loaded with new and updated features. 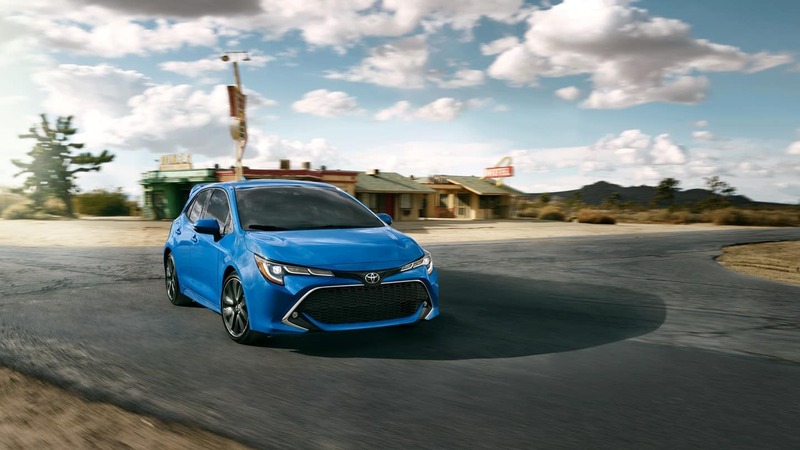 To find out more about the 2019 Toyota Corolla, read reviews from the experts, then contact us online to schedule a test drive in Rome.